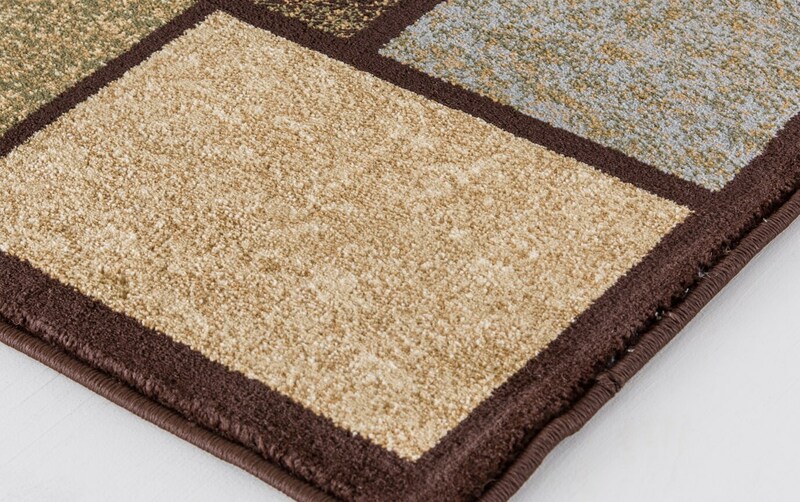 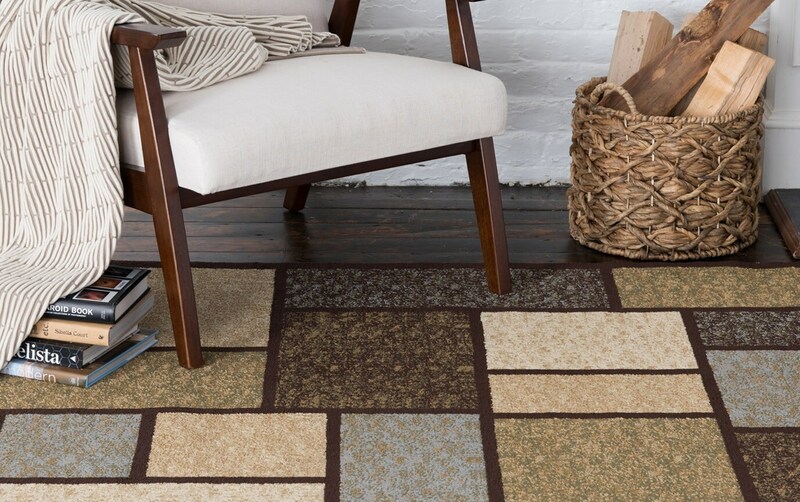 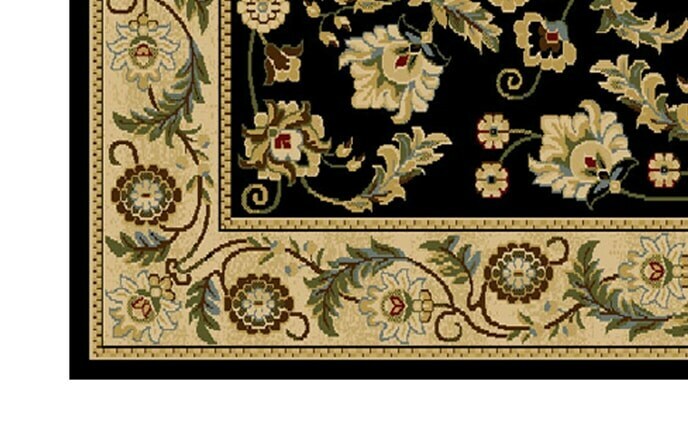 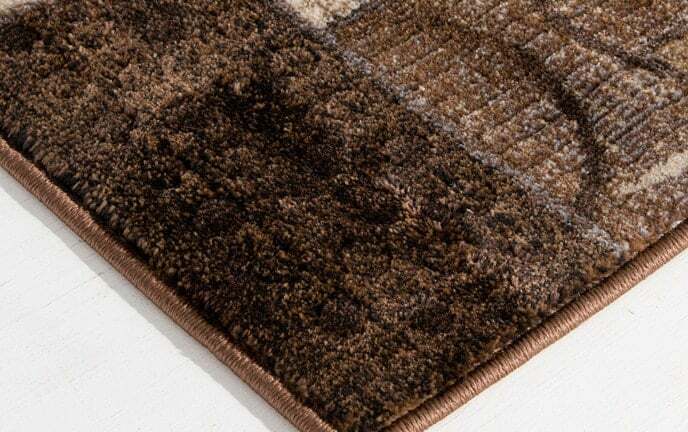 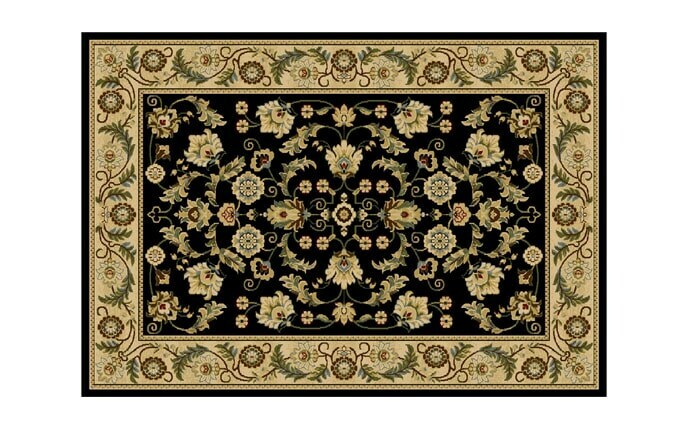 My Boxes Brown Rug is a contemporary treat for your floor! 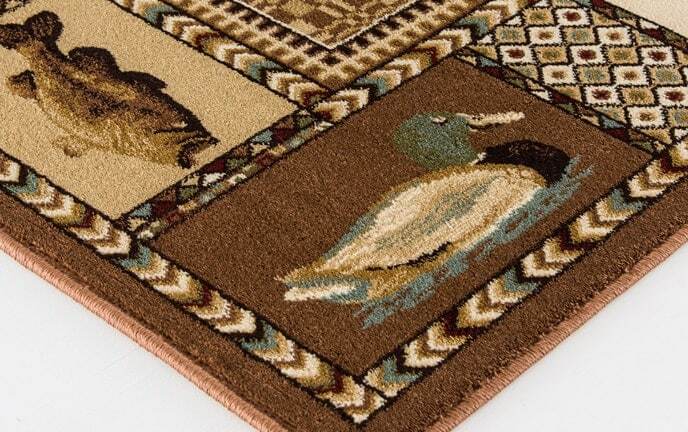 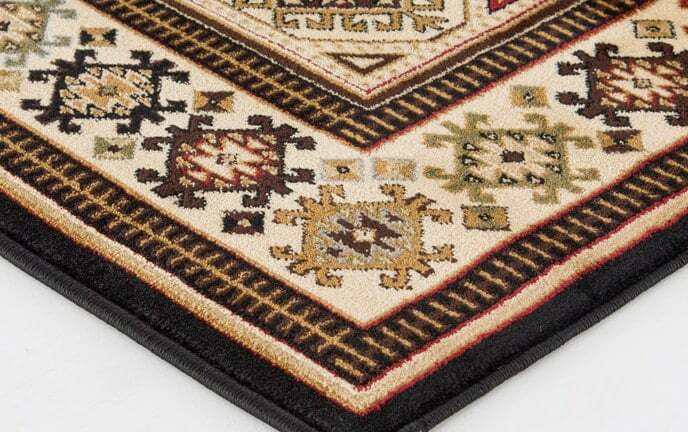 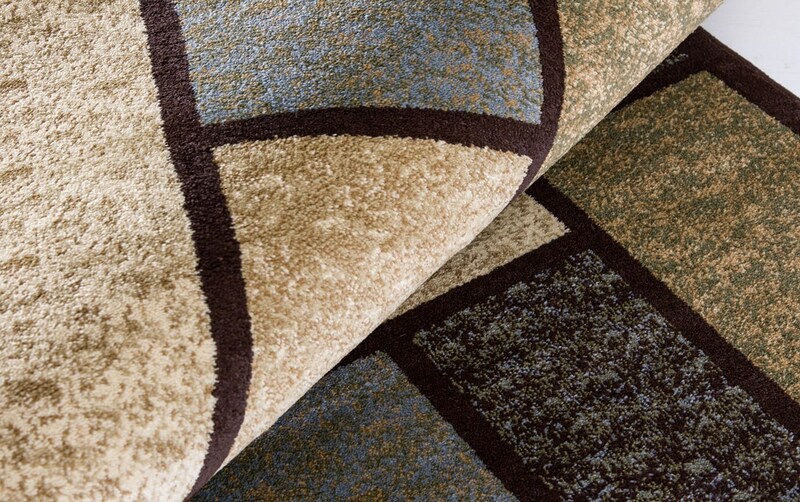 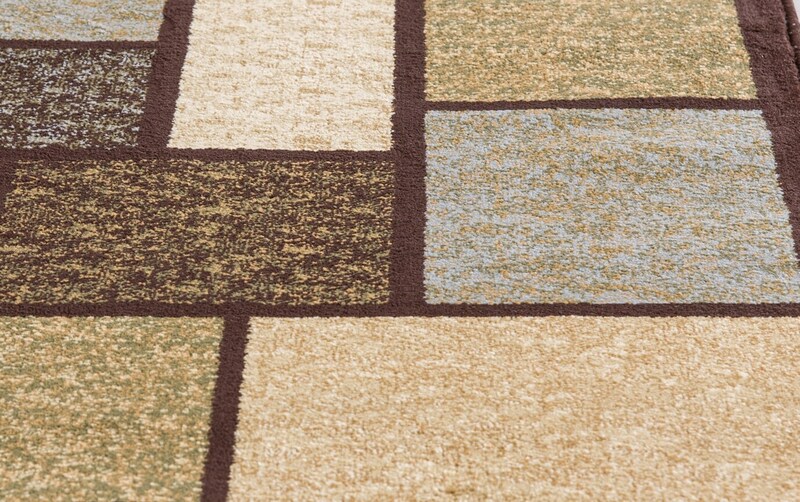 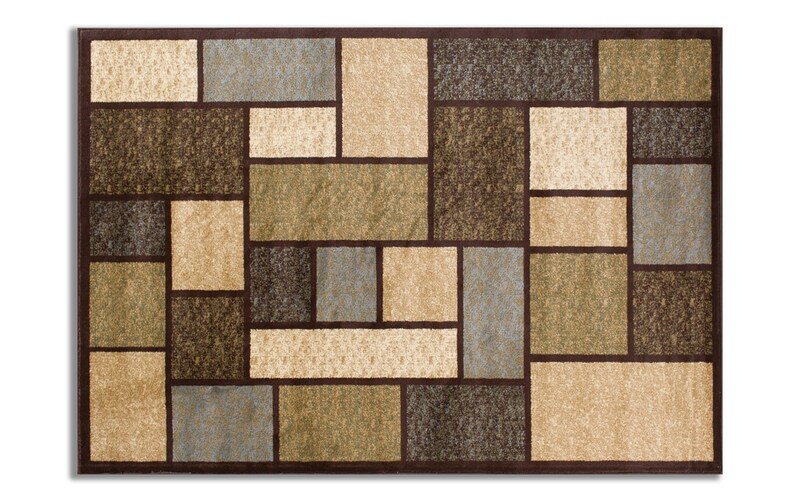 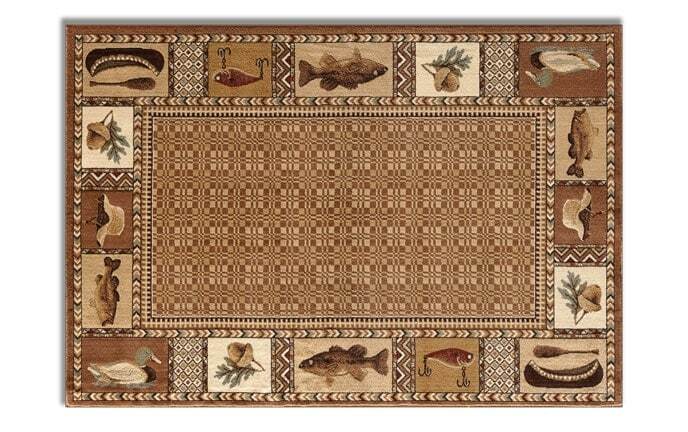 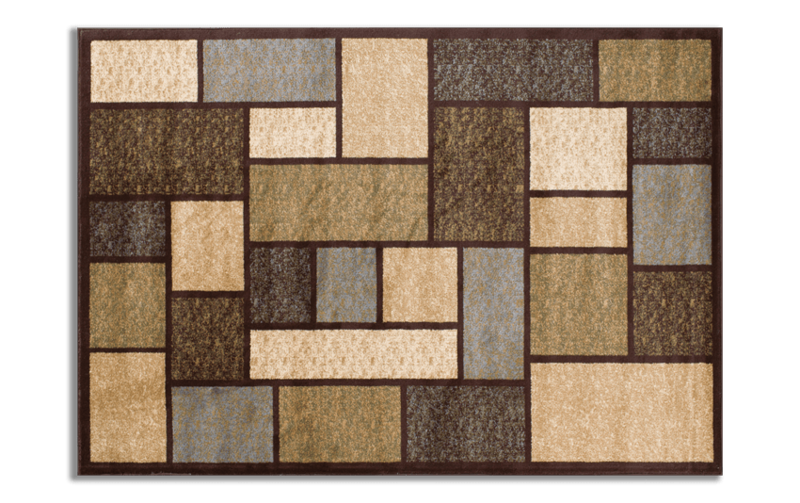 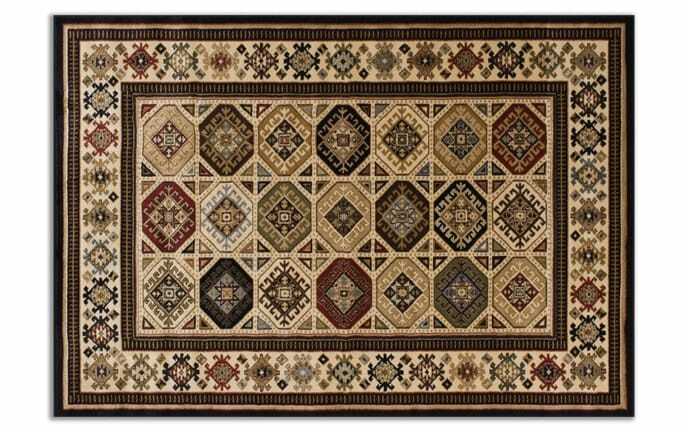 A neutral shade of brown frames the geometric shapes of this durable polypropylene rug. 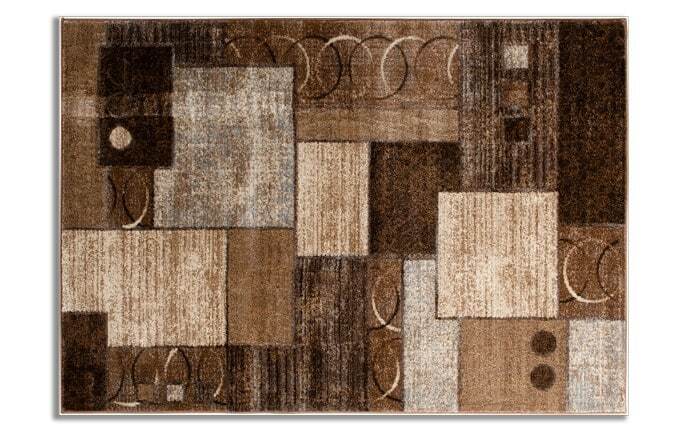 Other hues of cream, light green and light blue add depth to this subtle, understated piece.